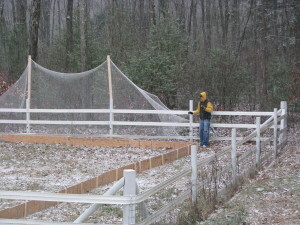 Finishing the build on my first-ever rink – November 2008. 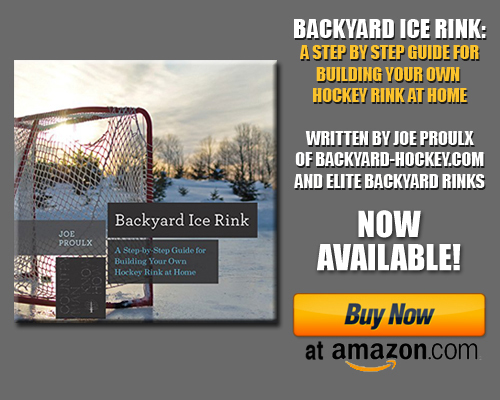 Remember when we told you last fall that we were writing a backyard rink book? Well, the manuscript is due in the next couple of weeks, and now we need to start thinking about the layout and visuals. That means we need your rink pictures! For the most part, we’re looking for photos of your completed rink so that we can show readers (ie, prospective rinkbuilders) all the different flavors of backyard rink. There are plywood rinks, Nicerinks, framed-board rinks, full-board rinks, and everything in between…and we want to be able to inspire folks who pick up our book and drive home what we’ve always said — that there are as many ways to build a rink as there are rink builders. 2 – Put the hashtag #rinkbook in the subject line. 5 – Attach no more than THREE photos to your email. What we’re really looking for are photos that show how the rinks are built…but if you have a cool picture of your kid, or a skating party you hosted, or something else you think we might like, feel free to include it. The deadline to send in your photos is Tuesday, March 31st, so you have just over a week to pick your three photos and send ’em in. Who knows…maybe you’ll end up being featured in our book! Good luck!